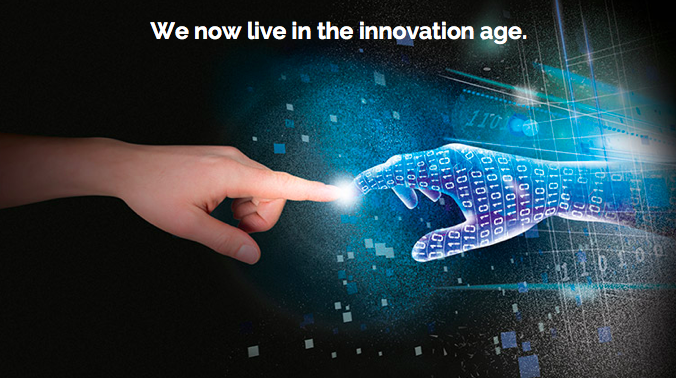 The Swarm Innovation Profiler clearly differentiates innovators from the general population. And our questions not only correlated better with innovators, but with real world business results. 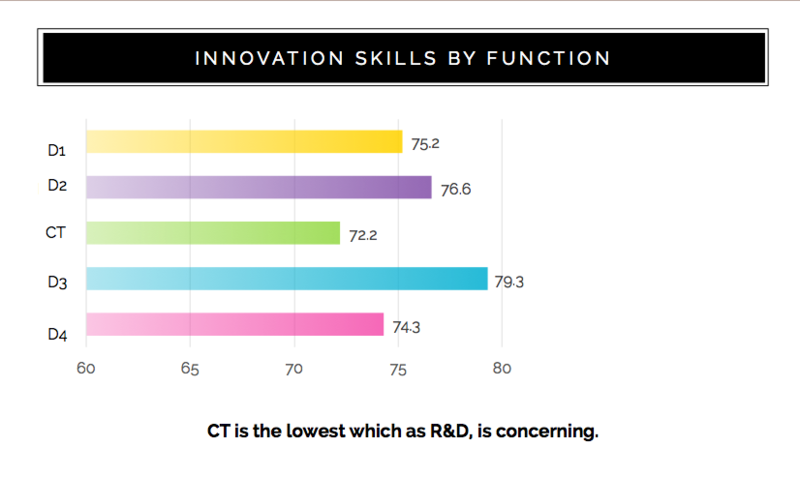 Can People Really Become More Innovative? We are often asked whether people can learn to be innovative. To break that down, you have to ask first whether innovators actually think differently. Q: Do innovators really think differently? A: Yes, they really do!